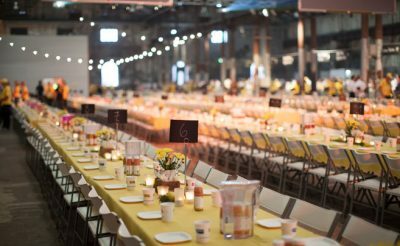 With the money raised, OZHarvest will be able to rescue and redistribute enough food to provide 3.4 million meals to people in need. Global business outsourcing company Acquire BPO is the only Australian company to appear on the list, named in the Leader Size category. 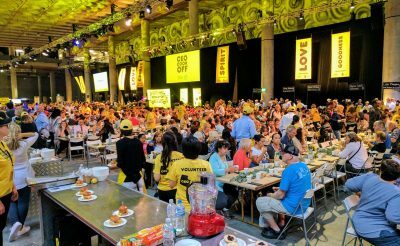 The CEO Magazine proudly supports OzHarvest’s 2017 CEO CookOff, an event raising funds to redistribute food that would otherwise be wasted to people in need. 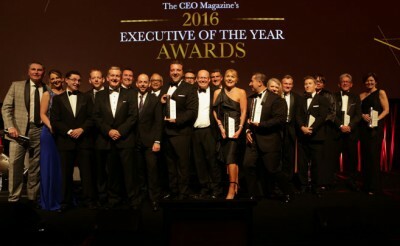 Celebrating the best in business the 2016 Executive of the Year Awards were held at Four Points By Sheraton, Darling Harbour. 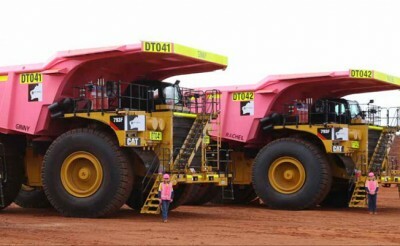 The CEO Magazine is offering all risk-taking readers the chance to win tickets to World Business Forum Sydney and find out how to thrive in a world of rapidly evolving technologies. The winner of the second competition in our subscriber competition series, Indulge with The CEO Magazine, has been announced. 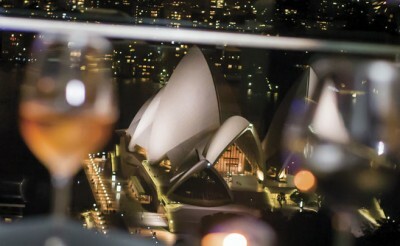 In anticipation of the 2016 Executive of the Year Awards, The CEO Magazine invites finalists and sponsors to its VIP cocktail party at the InterContinental Sydney tonight. 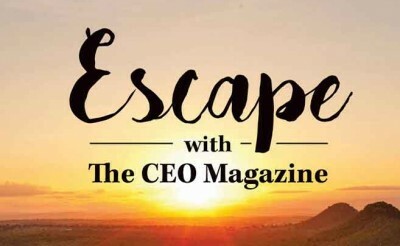 The winner of the competition, Escape with The CEO Magazine, the first in a series of subscription competitions has been announced.